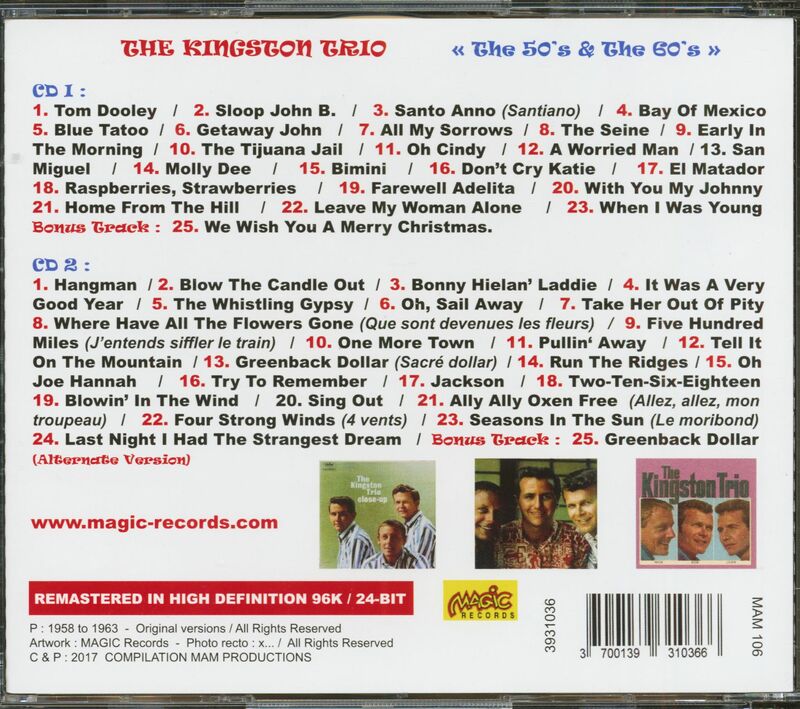 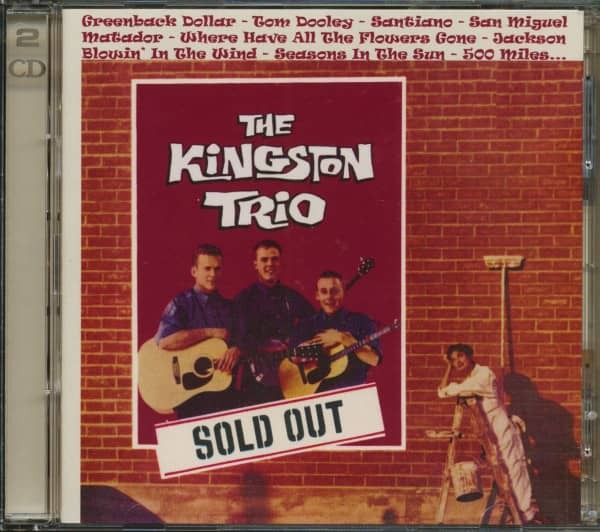 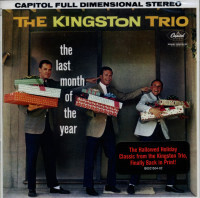 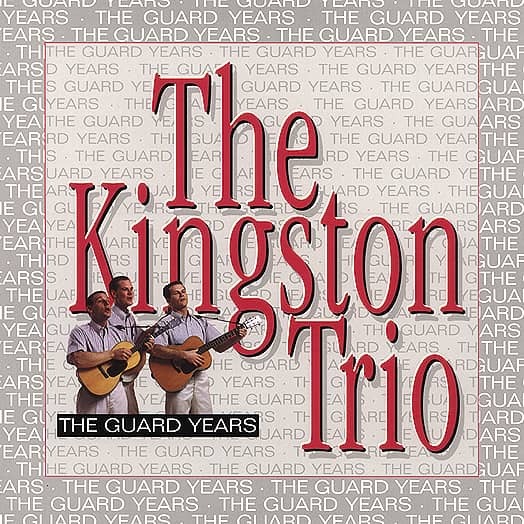 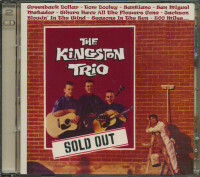 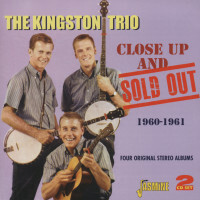 (2017/Magic) 50 Tracks - 'Best Of' compilation covering the most successful period of The Kingston Trio, 1958-1963! 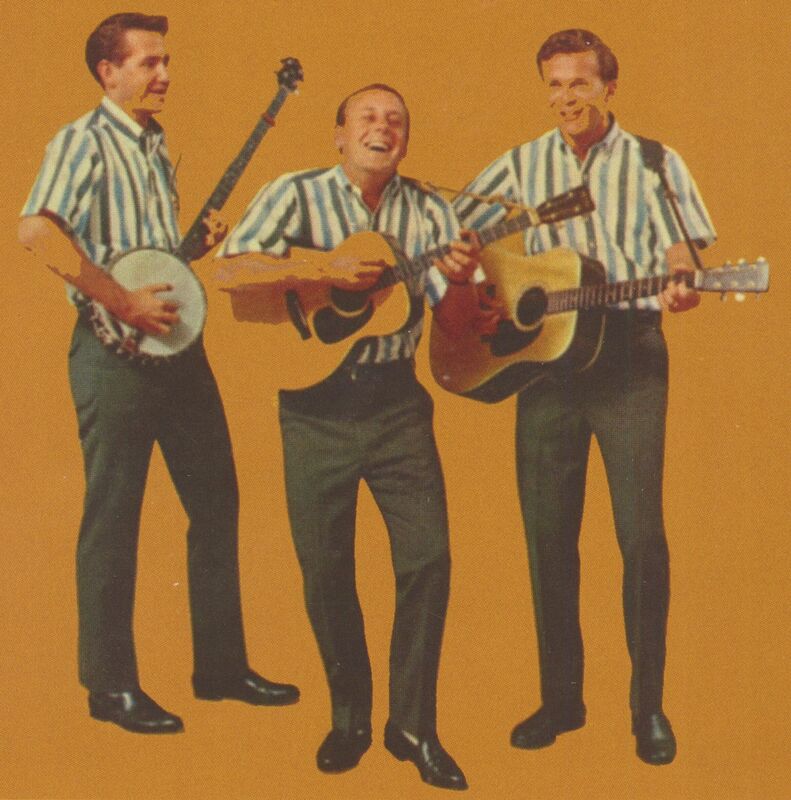 Early Folk lives! 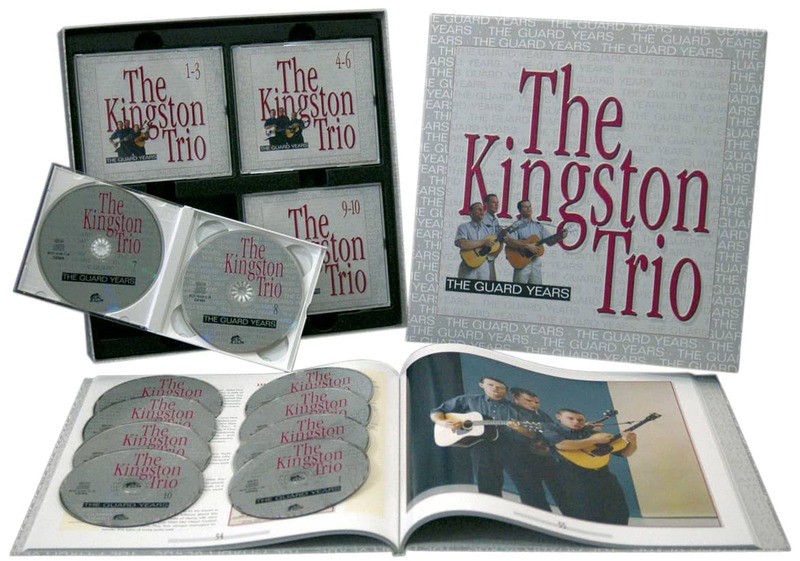 Kundenbewertungen für "The 50s And The 60s (2-CD)"